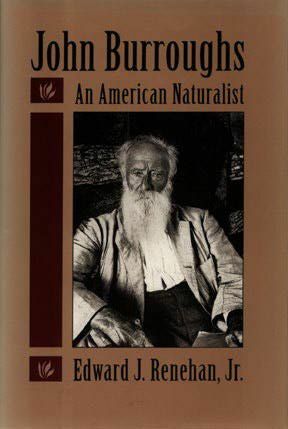 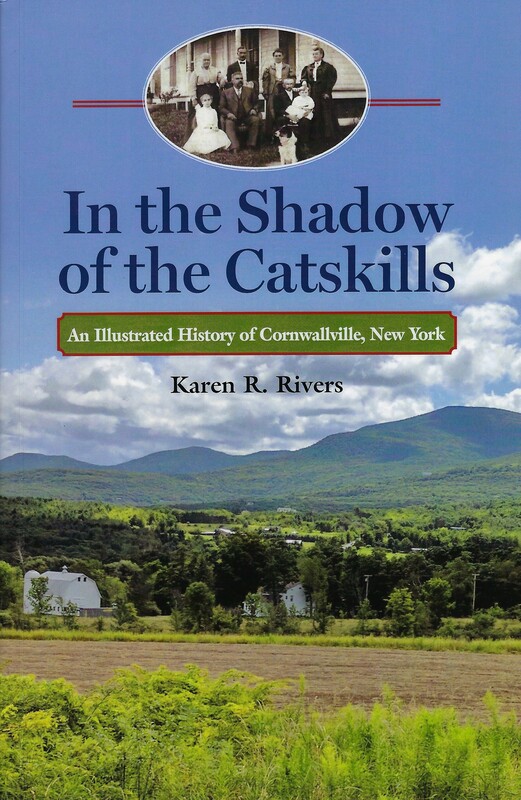 The story of the rise and fall of the Catskill Mountain House, from 1823 to 1963, is a compelling tale of steamboat and railroad empires, bitter rivalries and cutthroat competition, exclusive private preserves, fabulous art, and picturesque landmarks that celebrated the Catskills as part of the 19th-century American Grand Tour. 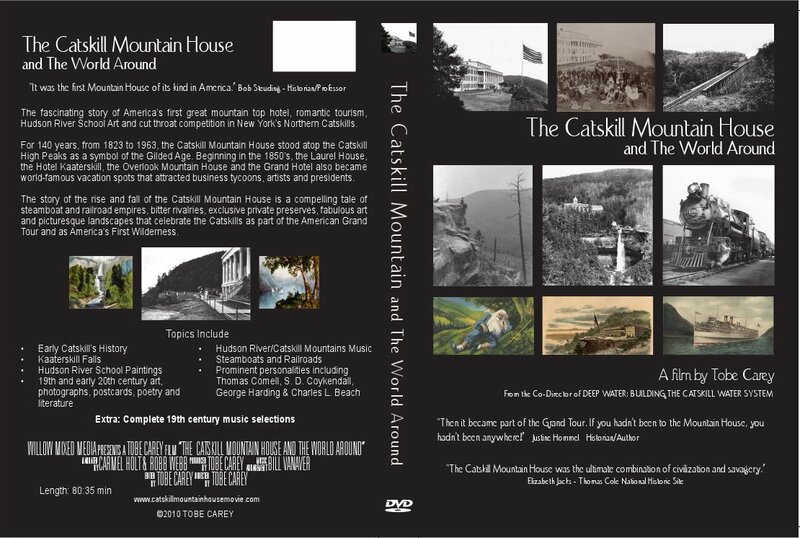 This new documentary by award-winning filmmaker Tobe Carey is the fascinating story of America’s first great mountaintop hotel, a vacation destination that attracted business tycoons, artists, and presidents during the romantic age and the Victorian era. 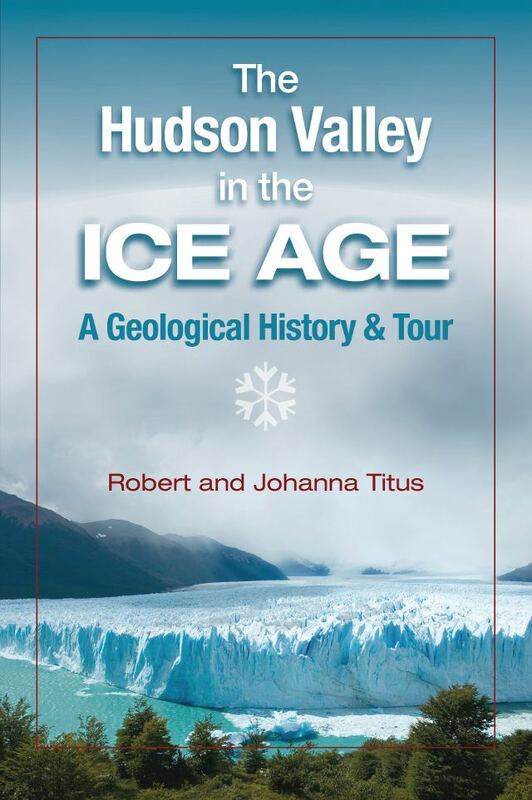 Featuring early Catskills’ history, Kaaterskill Falls, Hudson River School paintings, 19th- and early-20th-century art, photographs & postcards, poetry and literature, and Hudson River/Catskill Mountains music.